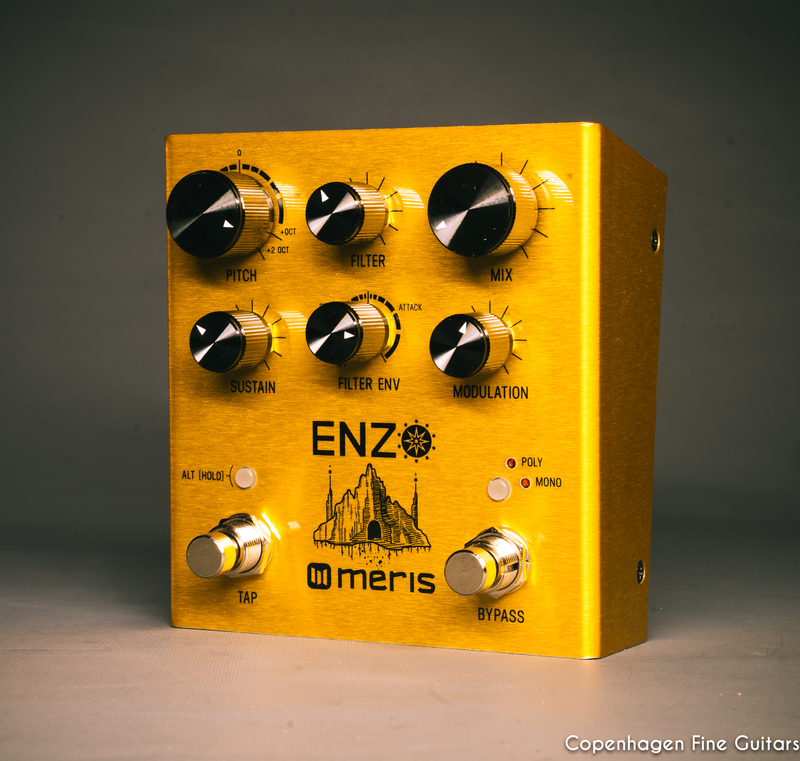 The Meris Enzo Multi-Voice Oscillator Synthesizer. 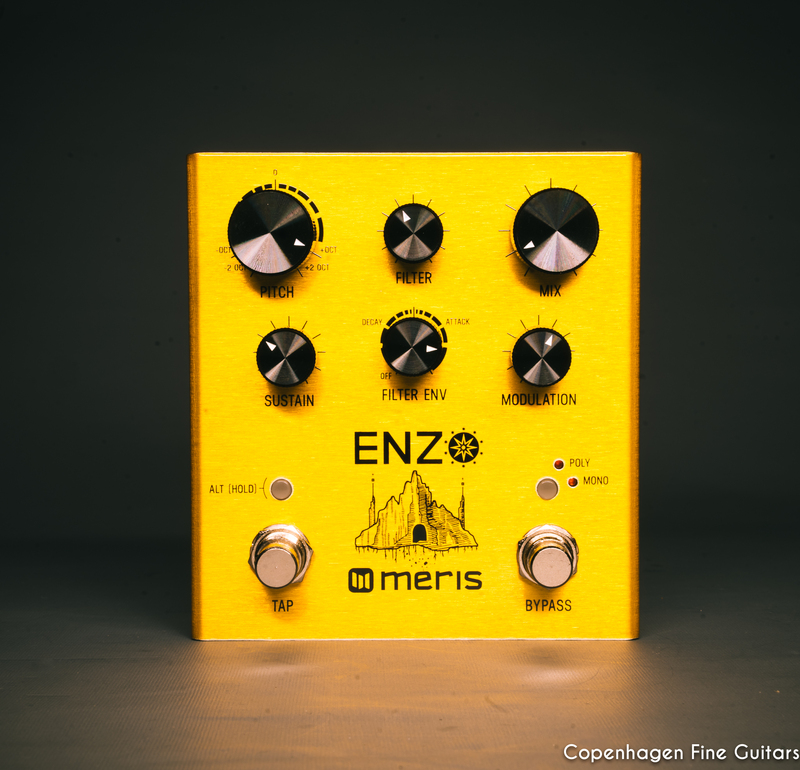 A multi-voice synthesizer that will track your guitar for tight monosynth leads, complex chord polyphony, or multi-note sequenced arpeggiation. All without any special pickup installation. Just put it on your board and discover your own reality. 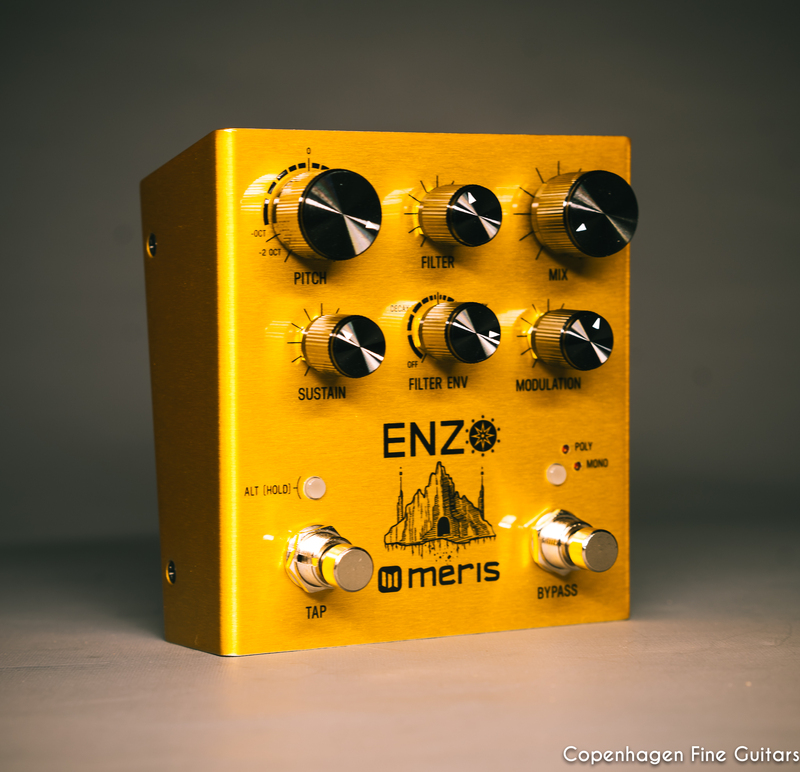 The Enzo isn’t limited to guitar; use it on any instrument whether drum machine, vocals or other synths. 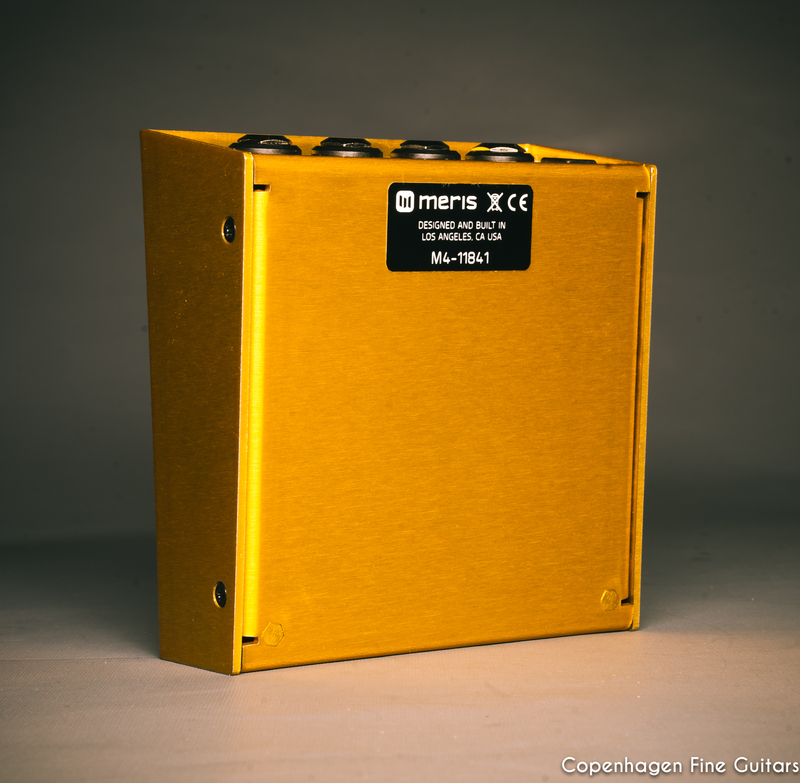 Completely transform your input signal and synthesize. Use the full synth palette of multimode analog style synth filters, ring modulation, envelopes and much much more to drive punchy, thick synth textures. 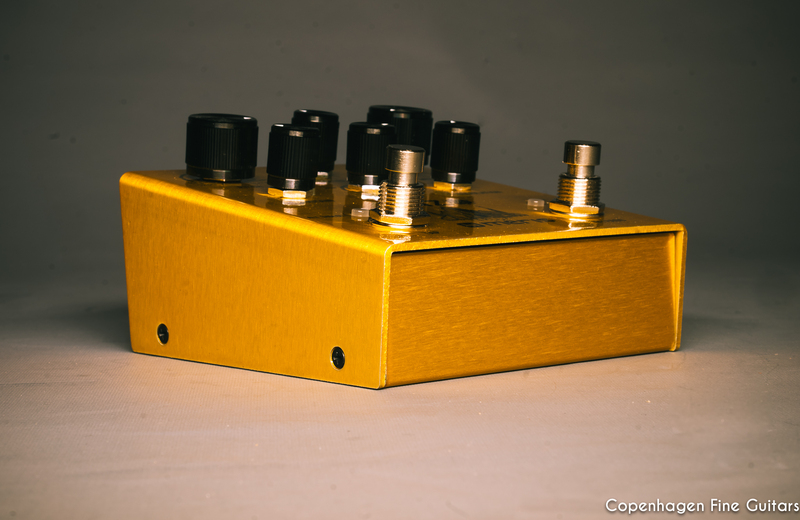 Or, explore an altered state of your pure instrument signal by transforming it with pitch, time and modulation effects. 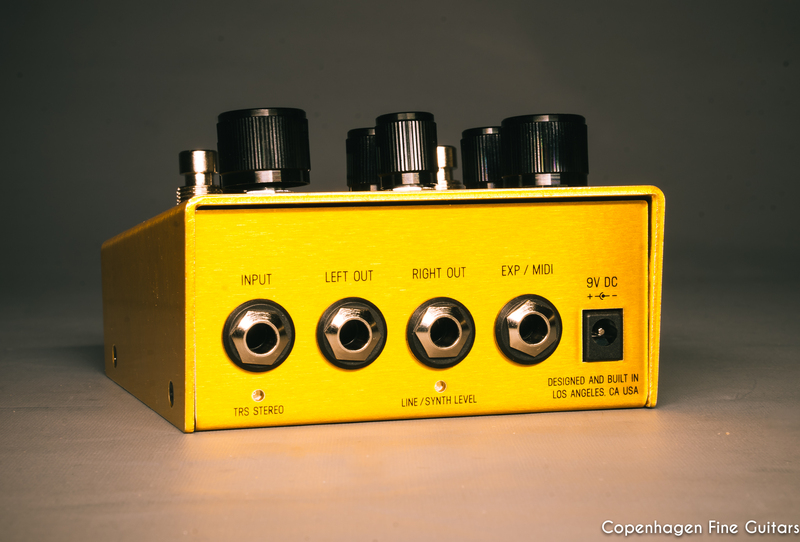 Plug in to a revelation generator.